Movement for Liveable London aims to broaden the debate about how changing the way we travel and design our public realm can help create a more liveable city. The hope is that we can play a part in engaging and inspiring ‘citizen champions’ who will demand that campaigners, policy makers and politicians be more ambitious in their approach to sustainable movement and the design and management of London’s public realm, helping to secure a better future for London. 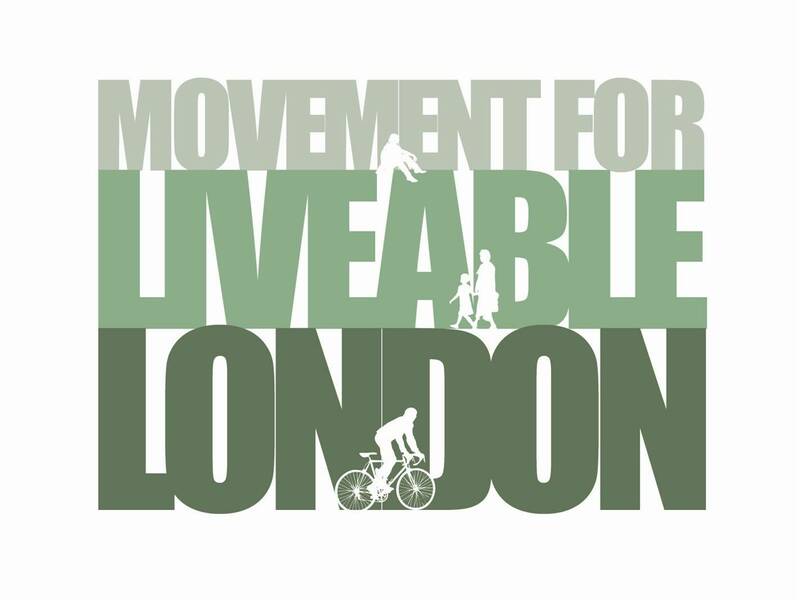 Movement for Liveable London was founded by Bruce McVean in 2011, with help from Lucy Saunders, Mark Ames and Joe Dunckley. Bruce is Integrated Design Manager at Beyond Green and a Trustee of Living Streets. He was previously Senior Policy Advisor at the Commission for Architecture and the Built Environment (CABE) and was a member of the Programme Development Group for the National Institute for Health and Clinical Excellence (NICE) guidance on physical activity and the built environment.